I believe that kids should have the opportunity to be kids and not have too many responsibilities. Yet, there must be a balance because our kids need to know certain life skills before they leave our homes in order to be prepared to live on their own. 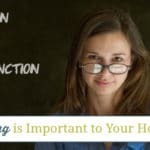 By including home ec in our homeschooling journey we can spend quality time with our children while teaching them how to do various skills that they will need through life. 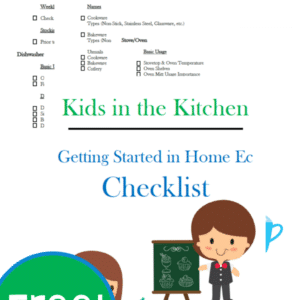 As my daughter is going through her tween years, I know that it is important that we start incorporating home ec into our homeschooling. Thankfully, she won’t really notice that she is doing more “school” than normal because she loves helping around the home. For that I am very grateful as there is always something that needs to be done in our home. It truly has been a joy to see my daughter find her passions through child led homeschooling and one of them just happens to be a big part of home ec! She loves to be in the kitchen and often rises earlier than I just to make sure she can get breakfast started before someone else gets busy in the kitchen. This has been a blessing to myself and the rest of our family! This is just another reasons that she loves being homeschooler, how else could she spend an hour or two cooking/baking each day? While I have many cookbooks, magazines and recipes in the kitchen, my daughter loves to try new things. Often she’ll ask for permission to jump on the Kindle Fire and look up specific recipes online through Kiddle. She likes to find recipes that will delight specific members of the family. Recently she made me a Non-Dairy Mocha Iced Latte, while another time she made her dad and brother Double Chocolate Cookies. Part of the joy for her cooking/baking is in making people smile when she reveals the goodies she made just with them in mind! I don’t want to bore her with all of the cleaning aspects at once, especially since we run a family business where cleaning cottages is part of our daily life. So, I’m going to do my best to balance the cleaning lessons with fun cooking and baking lessons too! 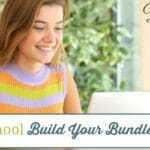 My kids always take part in selecting their homeschool curriculum and the Build Your Bundle Sale is our favorite digital curriculum provider, so it was no surprise that when she went through the bundle contents that she chose the following resources from two of the bundles this year! Since she loves studying different time periods in history, I knew that this would be a great resource for her! I was amazed at the detail found inside this awesome resource! Inside you’ll find over 300 pages of recipes which are divided into 25 different time periods of American History including, but not limited to; Roaring Twenties, The Southern Plantation and Colonial America! 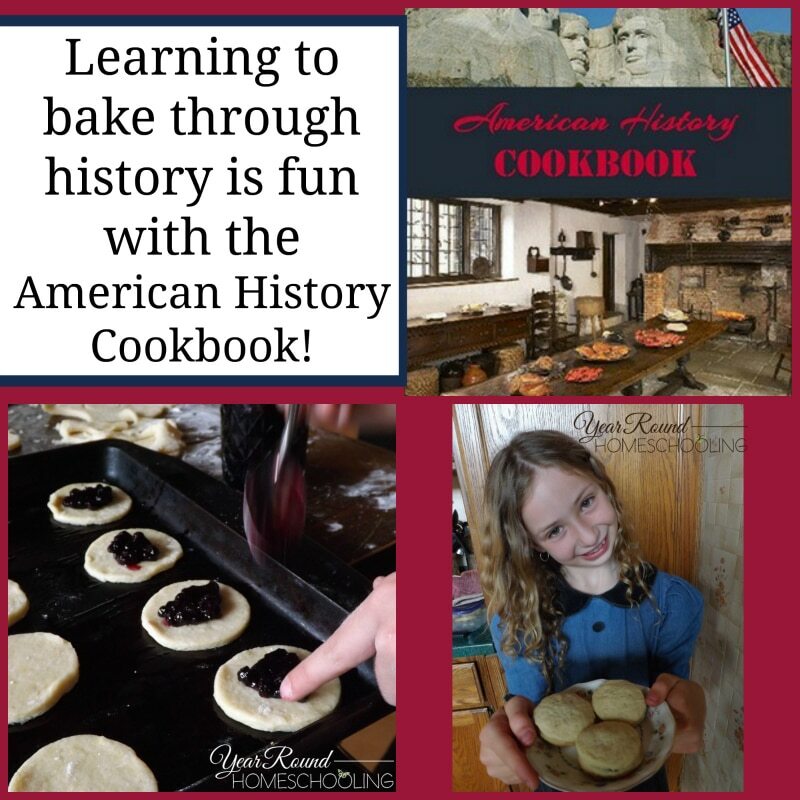 This is not only a great resource for getting started in the kitchen for home ec, but also for your American History studies! Our family ate through the Jelly Tart Cookies from this cookbook in one afternoon! They were very easy to make and everyone loved them! 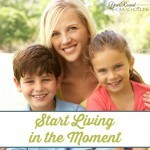 These journals are filled with recipes, crafts, projects and encouragement for both girls and women. My daughter loves making our home cozy and beautiful. I have no doubt that she will be using all of the ideas in these 4 journals to make our home beautiful year round! If you have daughters that love to make crafts, bake or cook, then these will be wonderful resources that they can use time and again to create beauty in the home(s) they live in throughout their lives! 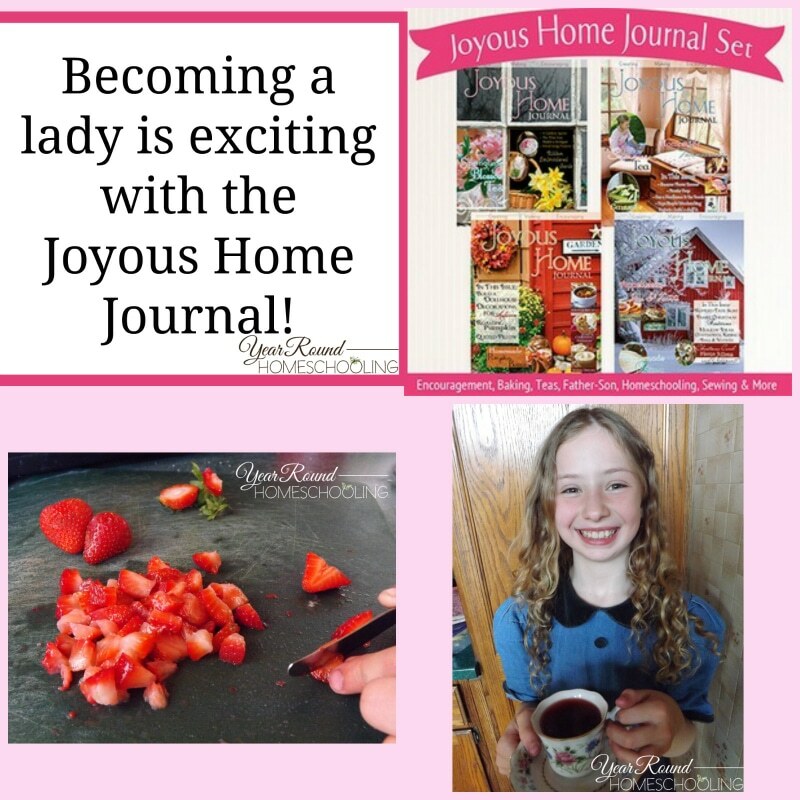 Since it is the spring season, my daughter selected a few crafts and a recipe from the spring edition of the Joyous Home Journal that she wants to do before the summer season arrives this year! My daughter loves having tea parties and she had loved making her own tea with the Spring Blossom Tea recipe from the Joyous Home Journal Spring Edition! 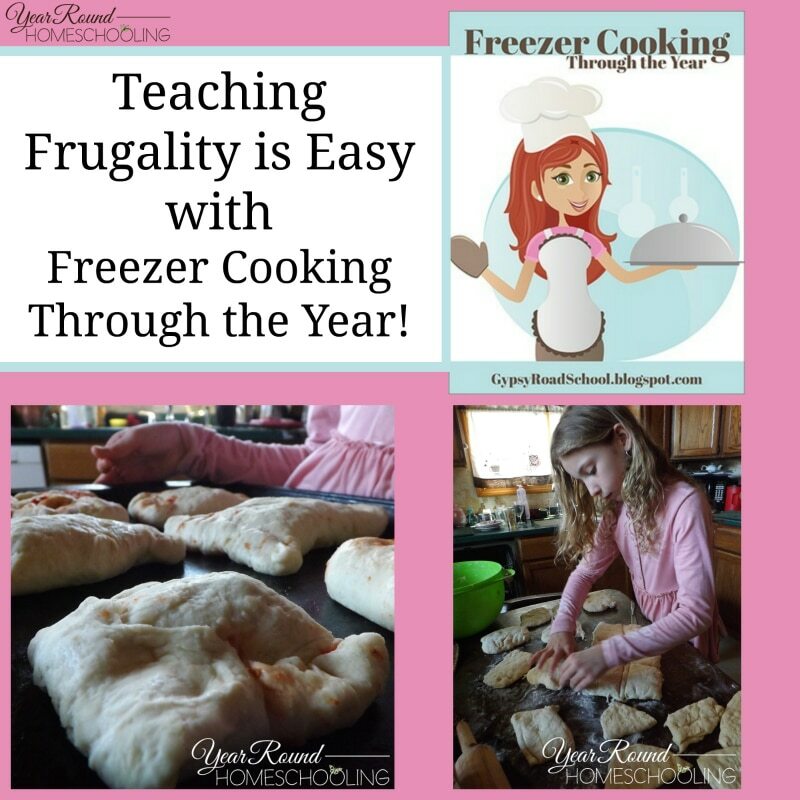 There are many times in our family business when freezer cooking could come in VERY handy! I have wanted to try it for a while, but there just is never enough time in my day! I’m excited to take the time to work with my daughter in the kitchen and get our freezer filled before our busy seasons begin with the great recipes inside this book! To get us started, my daughter picked out a few recipes that she wanted to try out during our slow season to see if they work well for our family! My daughter and I had a great time making these pizza pockets together! She surprised me by getting started on the dough while I was cleaning a cottage and together we made the pizza sauce and put them together! They were delicious and well liked by the whole family! Teaching my daughter all about homemaking is important to me, I want to ensure that she is ready to be on her own and one day a wife and mom. 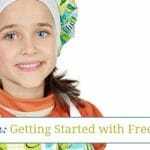 She is already learning a lot about cleaning with our family business, but there is so much more to homemaking than just keeping a house clean. This is a 10 booklet series that covers cleaning, frugal tips & recipes, gluten-free recipes for beginners and much more! There are so many great recipes for housekeeping, cooking and even gift jars! My daughter loved pouring through this series and found a few delicious dessert recipes that she can’t wait to try out! Getting started with home ec in our homeschool is going to be full of learning life skills and I know that both my daughter and I will enjoy having time together through it all! I’m sure my son will join in on some of the fun too! He loves cooking and baking as well and I want to ensure that he won’t starve on his own! 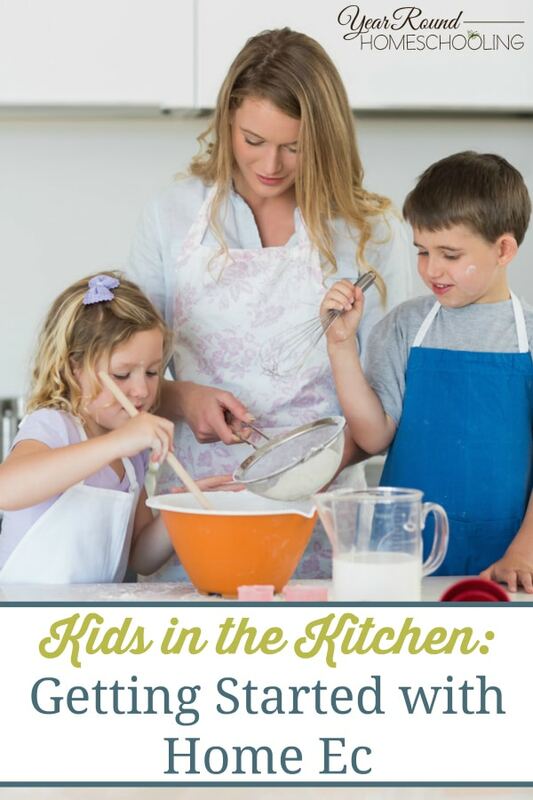 You can see what I’ll be doing next with my kids in the kitchen here! 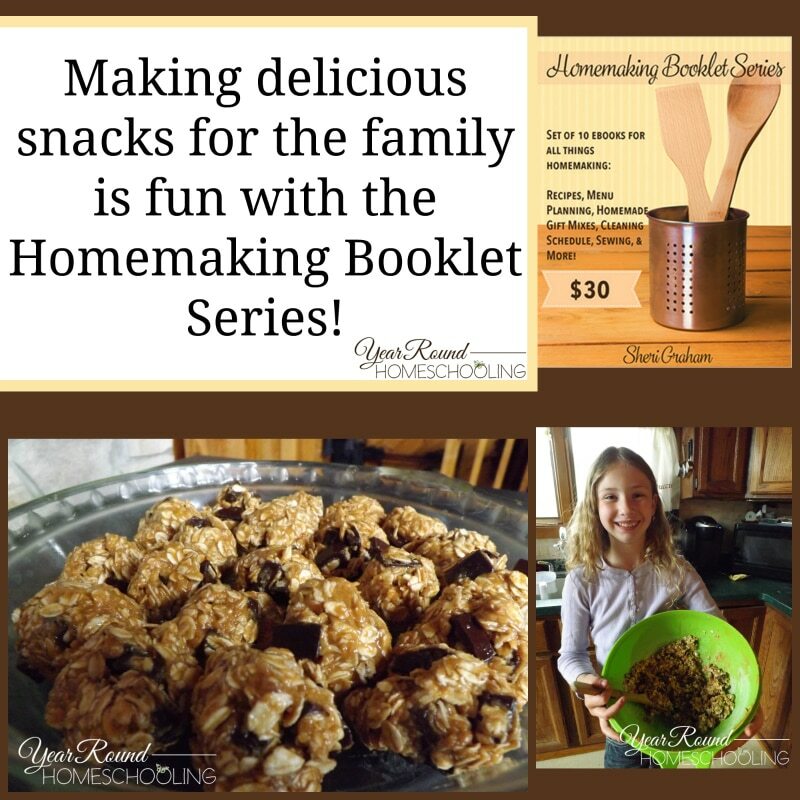 How do you incorporate home ec into your homeschooling? 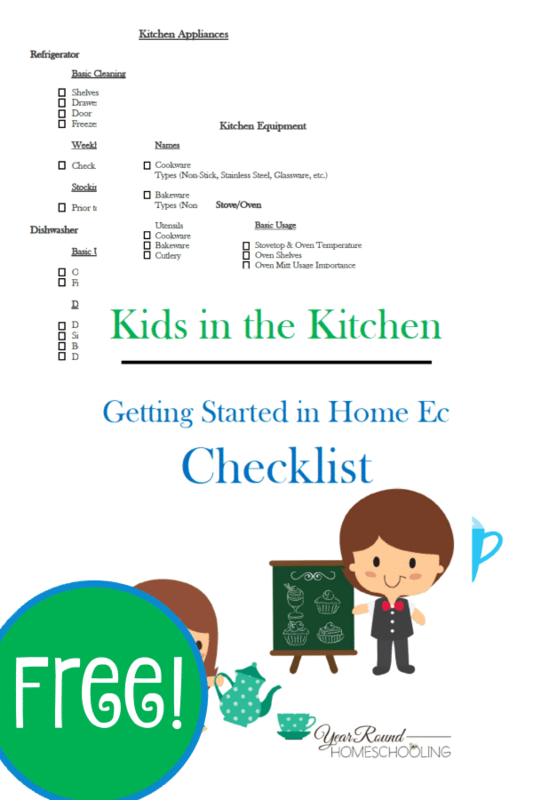 To receive this Free Home Ec Checklist you MUST sign up to receive our emails below. Where do we find the American History Cookbook please? I did a search on your site and it just takes me back to the same page. Thanks for sharing all this info!! I’m writing to let you know that your article will be featured at Funtastic Friday #77. The party opens tomorrow night at 9 PM est.